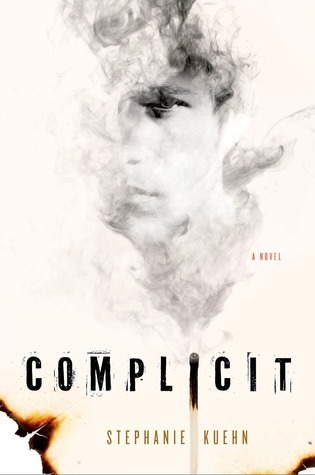 Complicit is a book that I’d been very eager to read. I had heard great things about it, including that it was kind of mind-bendy, which always attracts my attention. This was a very quick read, and I finished it in a day. 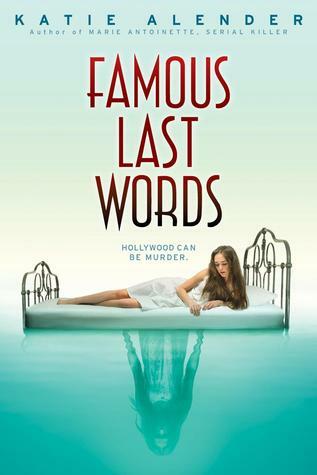 It’s not a very long book, and I was definitely pulled in by the way the story jumped back and forth in time, and the sense that there was a big secret that would be revealed. While I saw where the story was going fairly early on, I thought that the ‘reveal’ was well-written, and knowing what was coming didn’t seem to detract from the fun of reading it. So as far as the plot goes, I was sold. 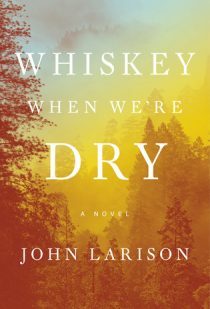 But there was something missing from really pulling me into the book’s world and engaging beyond wanting to get to the end and see if the twist was what I thought it would be. I didn’t have any emotional reaction to the book, and that could be due to the pace at which I read the book (I devoured it quickly, which maybe didn’t allow me to soak it in), the length of the book (maybe the book was too short for me to get really into it), or maybe it was something else that I can’t put my finger on. Whatever the reason, there was something that kept me from loving the story. 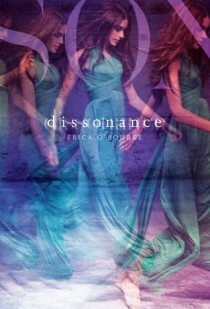 However, I’ve read some glowing reviews and know people who absolutely loved this book. I’m definitely interested in reading the author’s other work, and I totally recommend Complicit to people looking for a twisty psychological thriller.